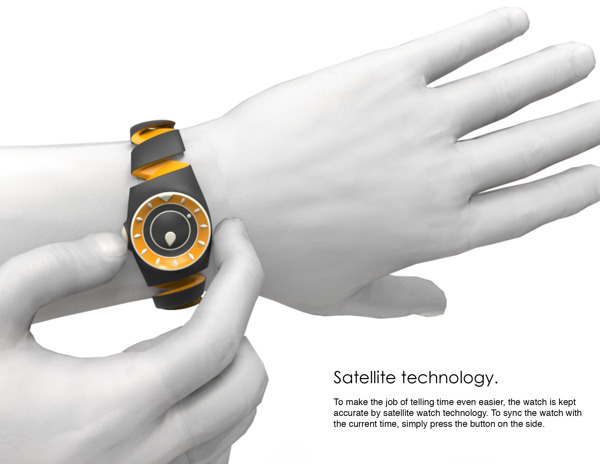 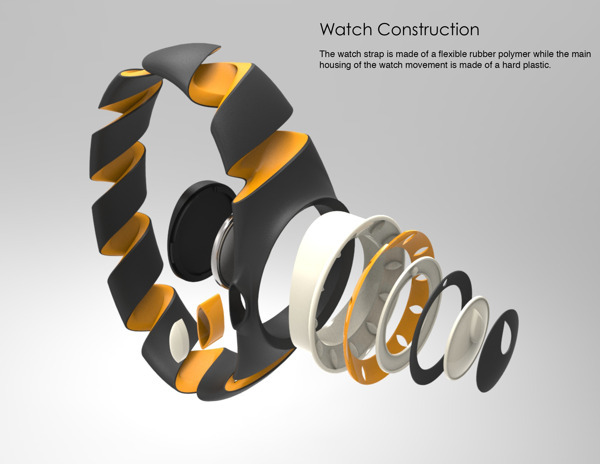 Today we want to show you interesting watch concept created by industrial designer from Chicago Jacob Rynkiewicz. 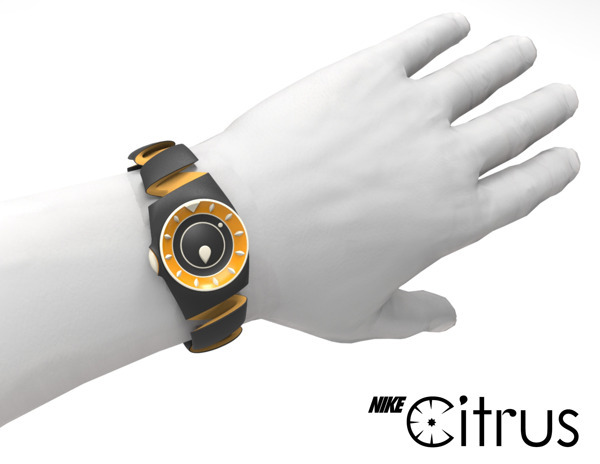 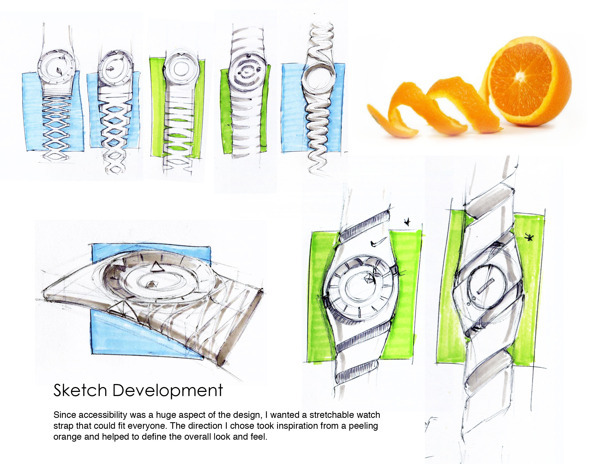 “Nike Citrus is a blind accessible sport watch that everyone can wear! 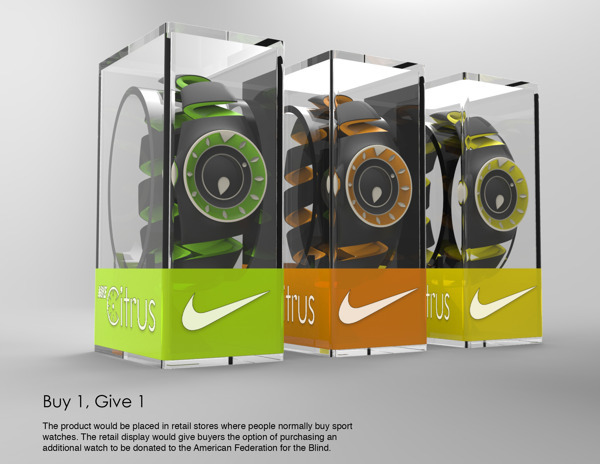 The retail strategy is a buy-one, give-one setup that lets consumers help the blind to get their hands on this high-quality product.” Enjoy! 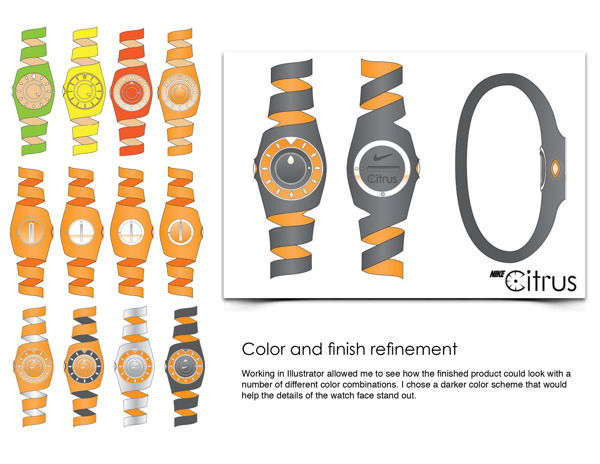 Meanwhile be sure to check more black watches for men.